Whether in the role of coach or client, use of the key skills of coaching (effective listening, asking powerful questions, and providing direct feedback) can lead to greater performance through its focused, goal-oriented approach. Regardless of the type of coaching, how it’s used, or for which industry, the customized nature of coaching is ideal to move a “coachee” from the current state to a desired future state as measured by the goals set within the coaching engagement, in turn raising the performance and engagement level of the client as well as that of the coach. This interactive session will provide tools and job aids for your tool kit, whether you have experience with coaching, don’t know anything about it, or are somewhere in between. Bring your questions, curiosity, and open mind to start leveraging coaching in your work for greater performance! Evaluate performance through the use of coaching. Lisa Downs, M.S. Ed., ACC, CPLP is a leadership development consultant, facilitator, and coach through her company, Downs Leadership, specializing in supporting technical professionals and executives to work at their best and achieve their desired business results. Lisa began her career in education in 1996 and has worked in organizational learning and development since 2003. Lisa’s previous roles have included working in learning and leadership development with the technology company EMC (now Dell Technologies), The Boeing Company, PEMCO Insurance, and T-Mobile. 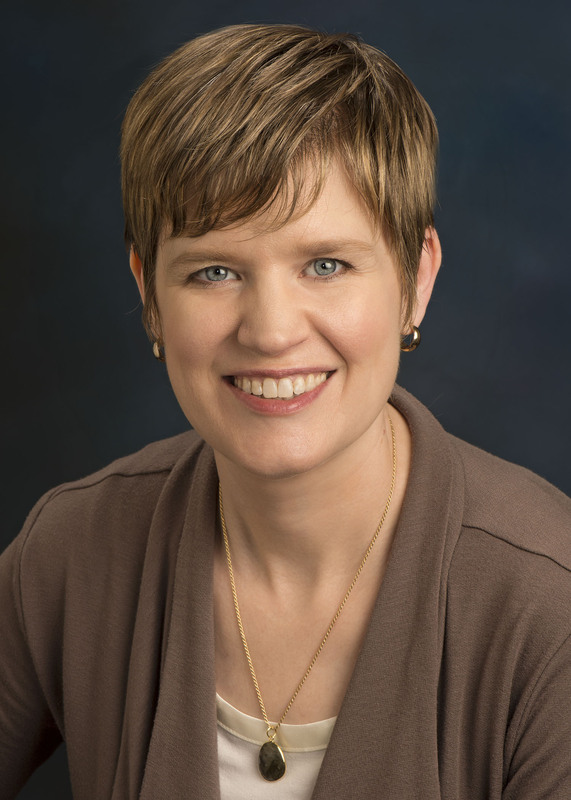 She also has six years of experience working in the accounting industry, supporting CPAs with their learning and executive leadership development. 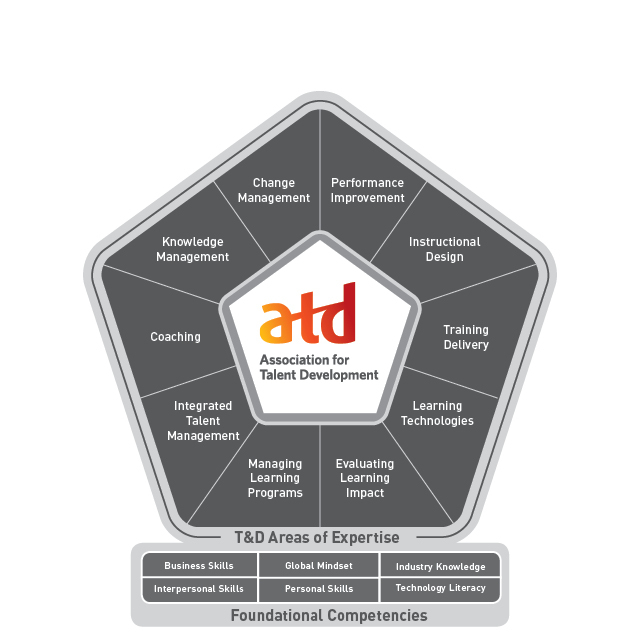 She facilitates, and led the design and development of, ATD’s Expert Coach™ Program. Lisa also developed and facilitates ATD’s Essentials of Identifying and Developing Your High Potentials series and facilitates both their online and in-person versions of the Coaching Certificate and Creating Leadership Development Programs Certificate courses. She also spent this past academic year as a Leadership Coach for the Center for Leadership and Strategic Thinking within the Foster School of Business at the University of Washington. Lisa is the author of Time Management Training, Listening Skills Training, and Negotiation Skills Training in the ATD Workshop Series, as well as the TD at Work publication titled Managing Learning Programs.